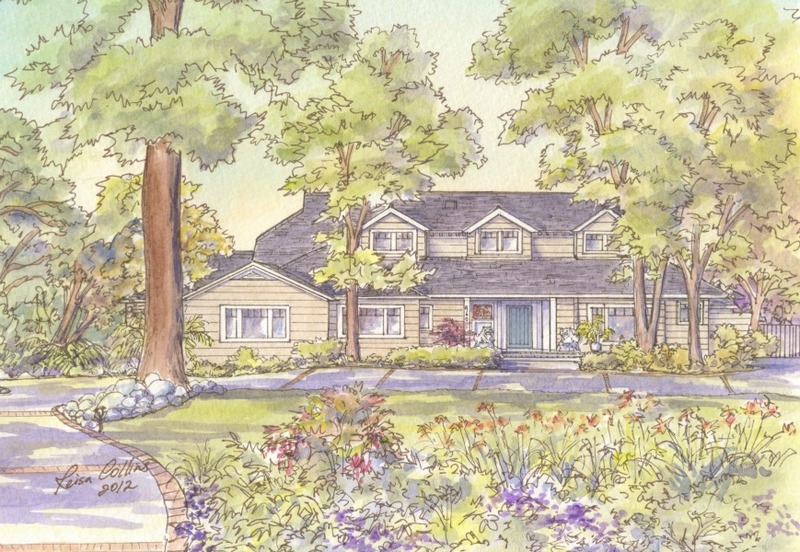 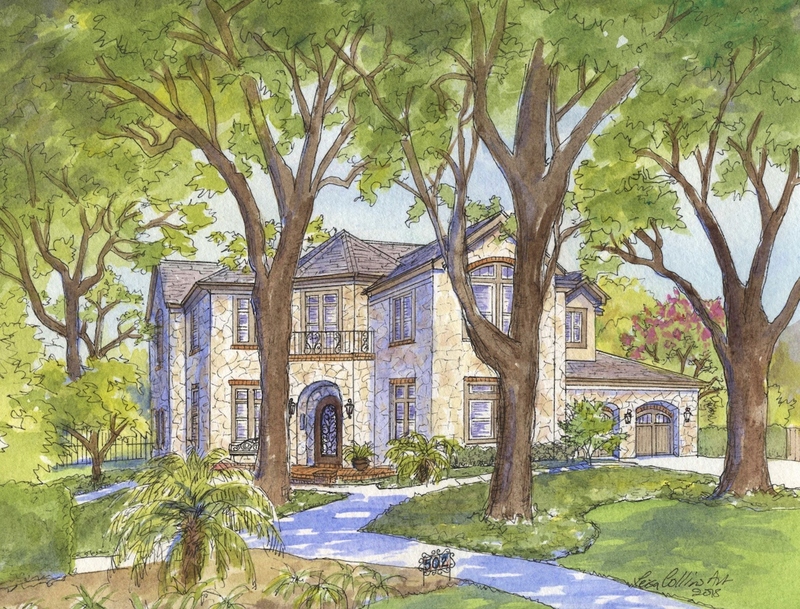 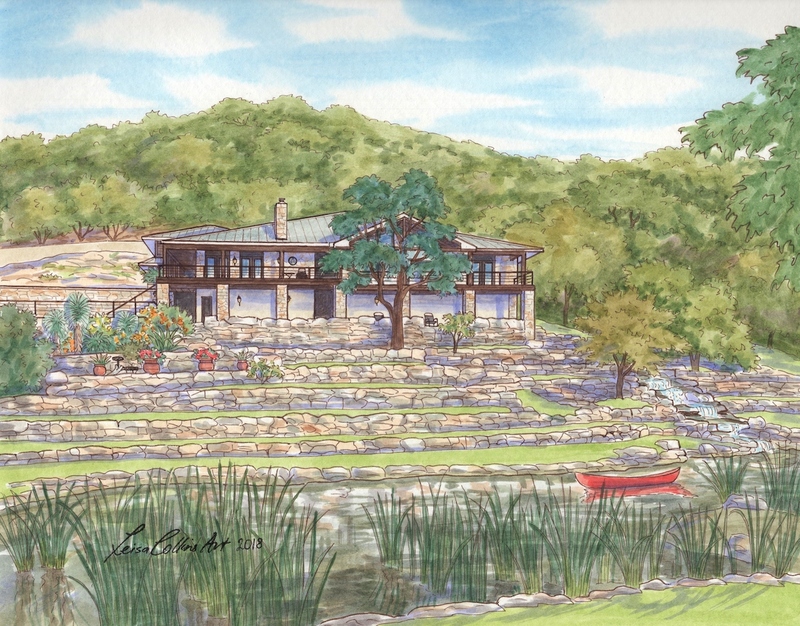 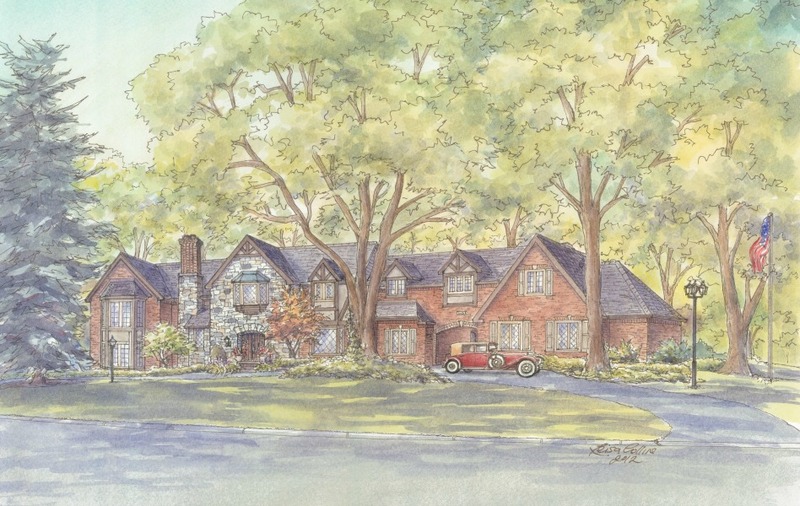 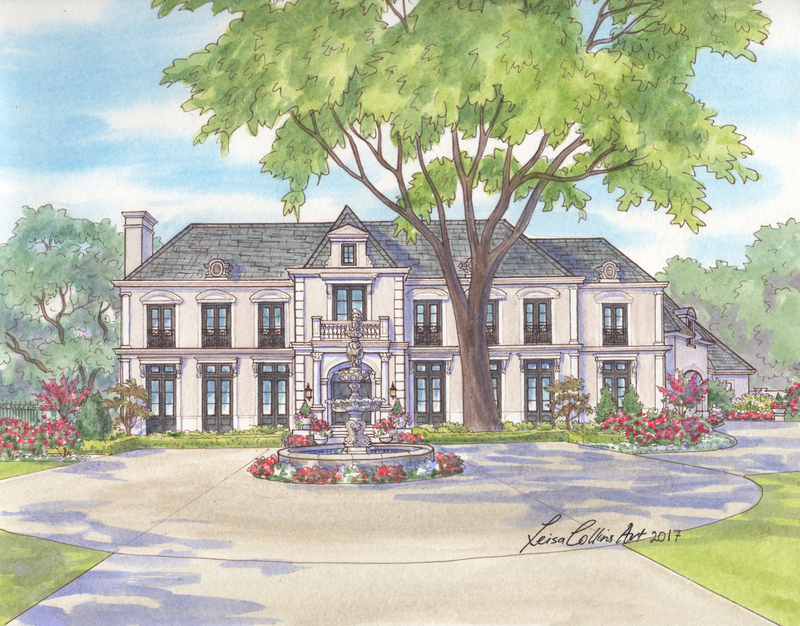 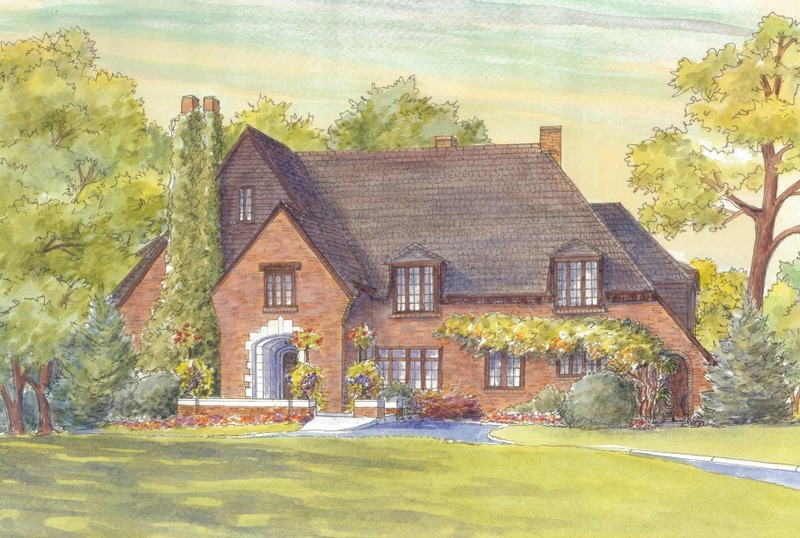 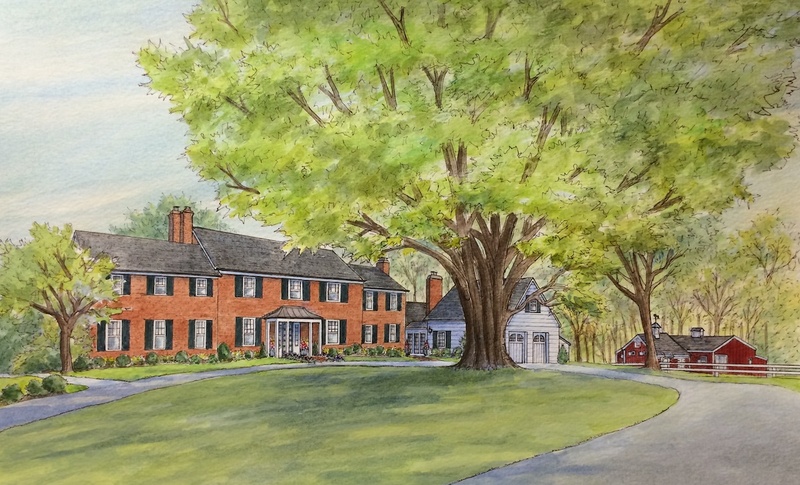 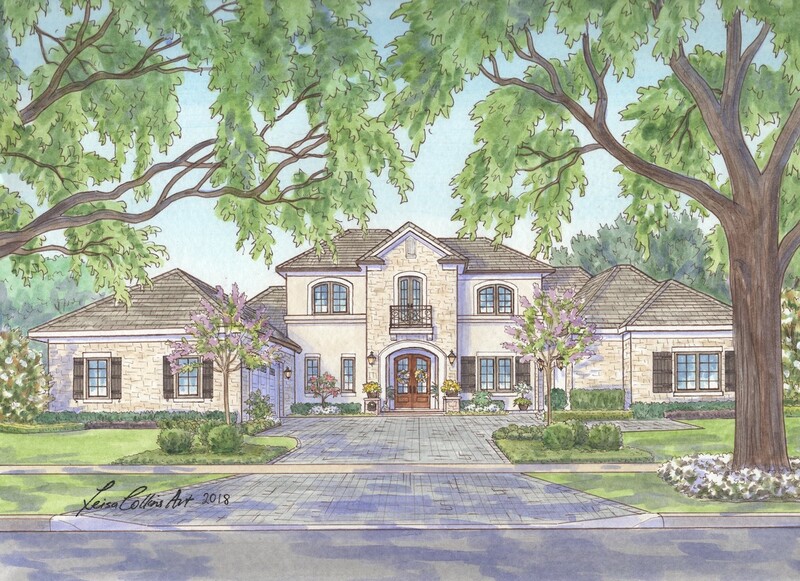 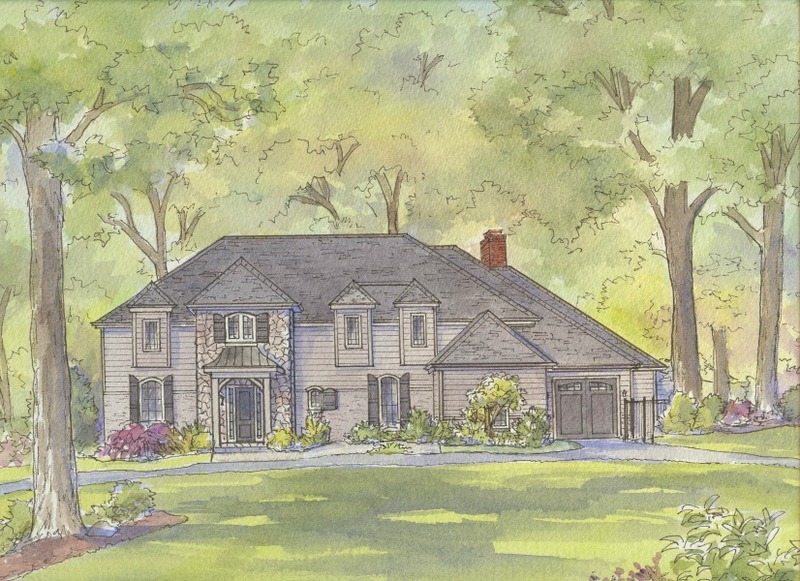 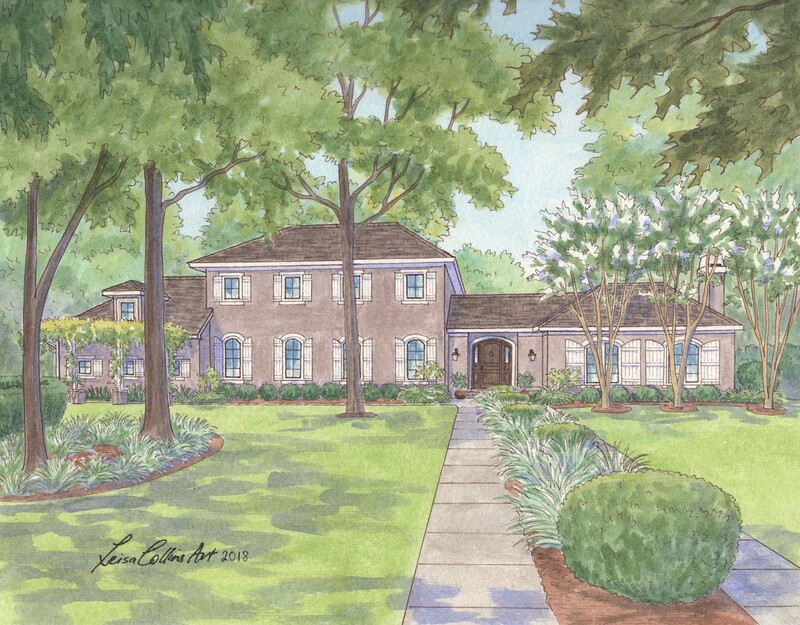 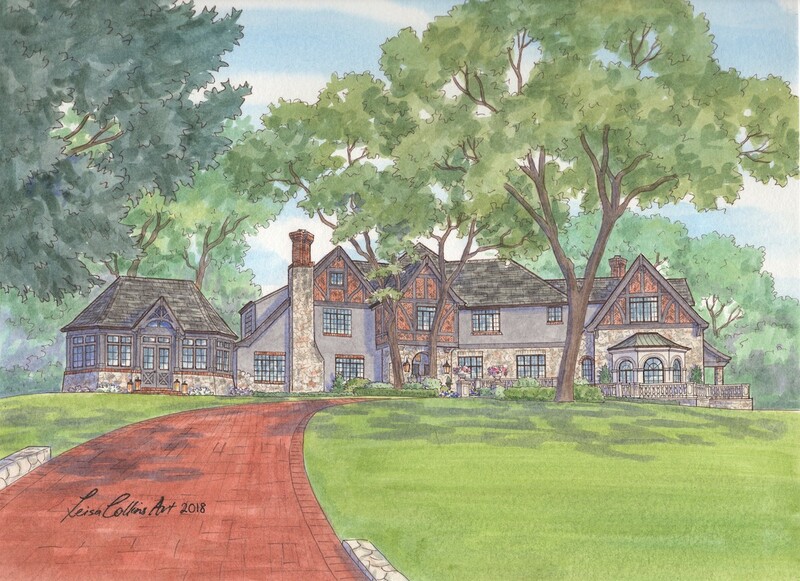 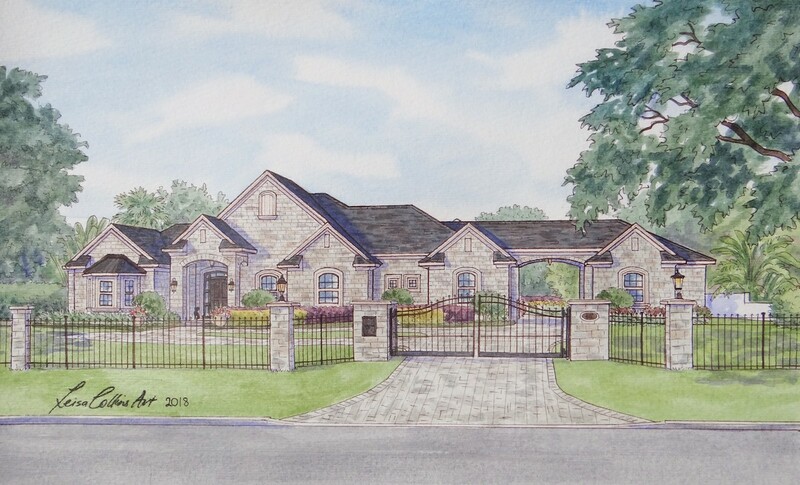 Commissioned paintings of large homes and gardens require special artistic consideration due to uniqueness of size and expansiveness of gardens and landscaping. 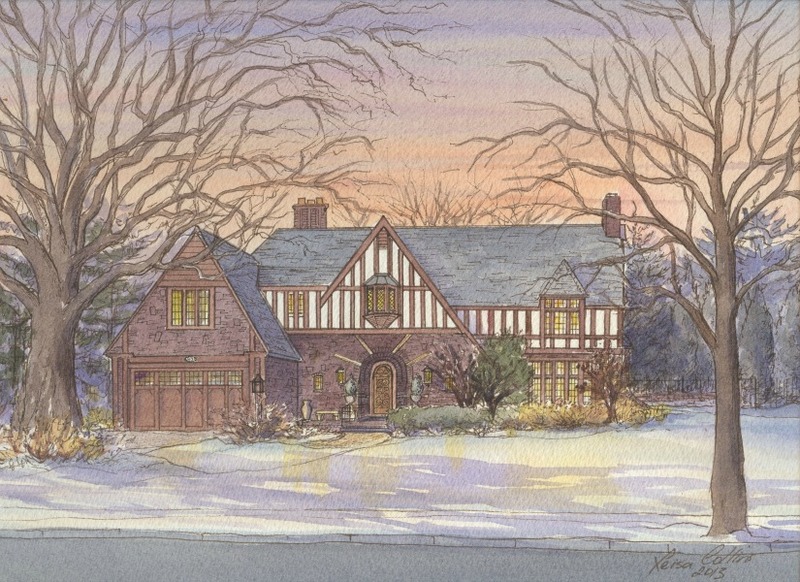 My gallery of large homes and gardens, unlike most of my other house portrait galleries, does not focus on a single architectural style. 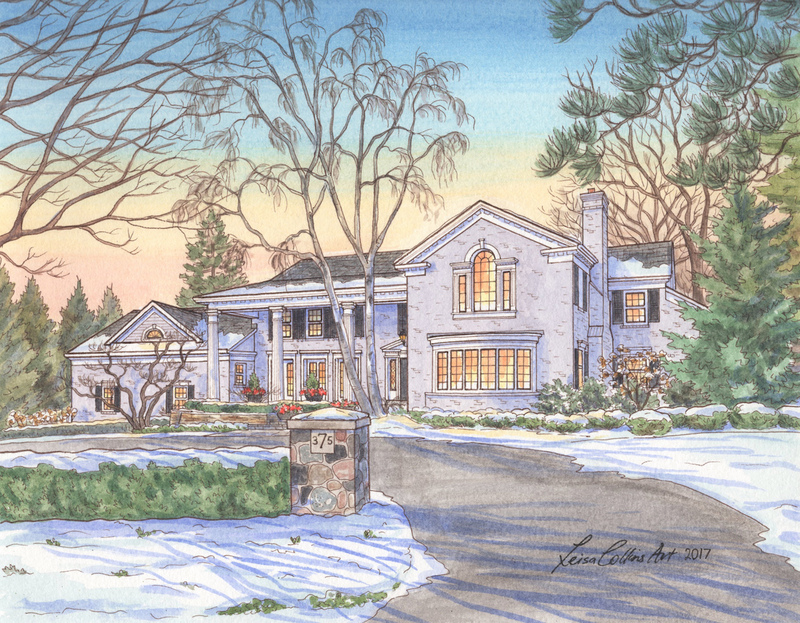 I have a different artistic perspective and unique approach to my house portraits of large homes and gardens, regardless of architectural style. 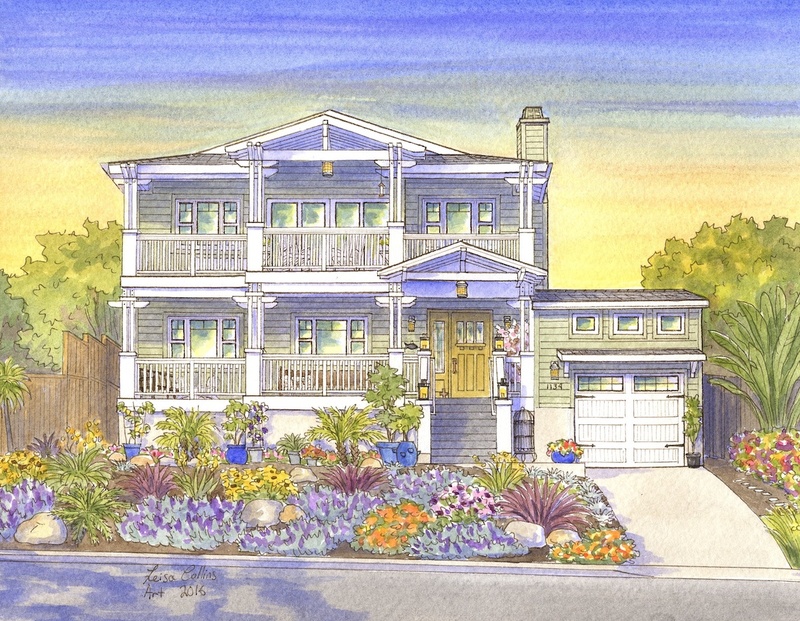 Larger homes are typically located on larger plots of land. 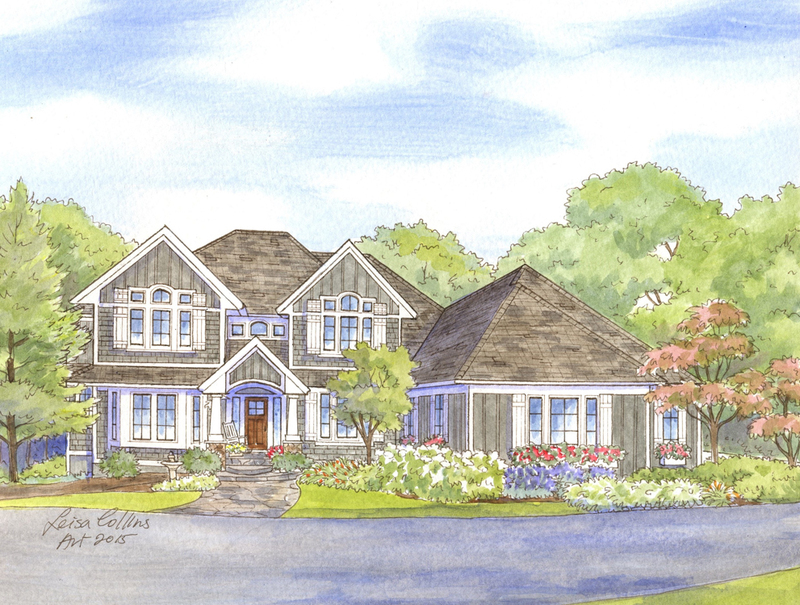 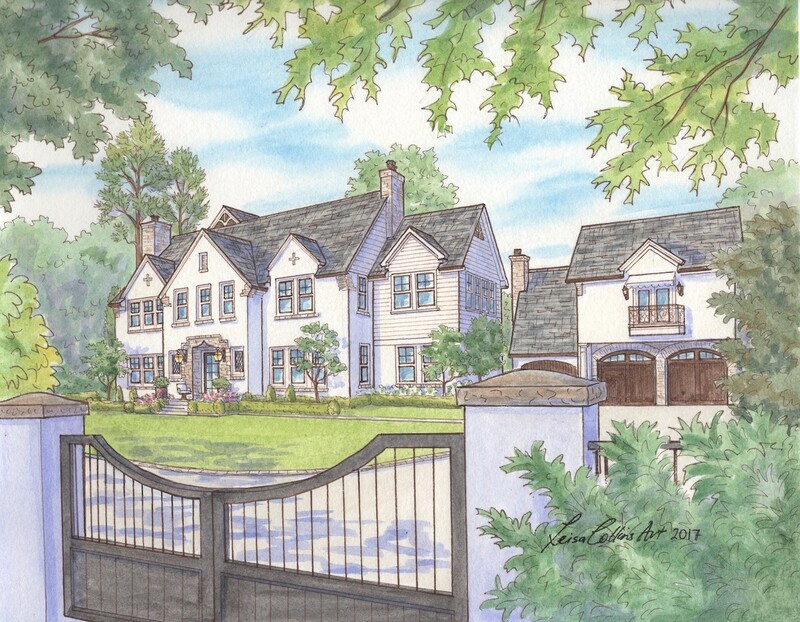 I feel the expansiveness and extensive detail of these homes and their surrounding gardens and landscaping should be adequately captured in my paintings. 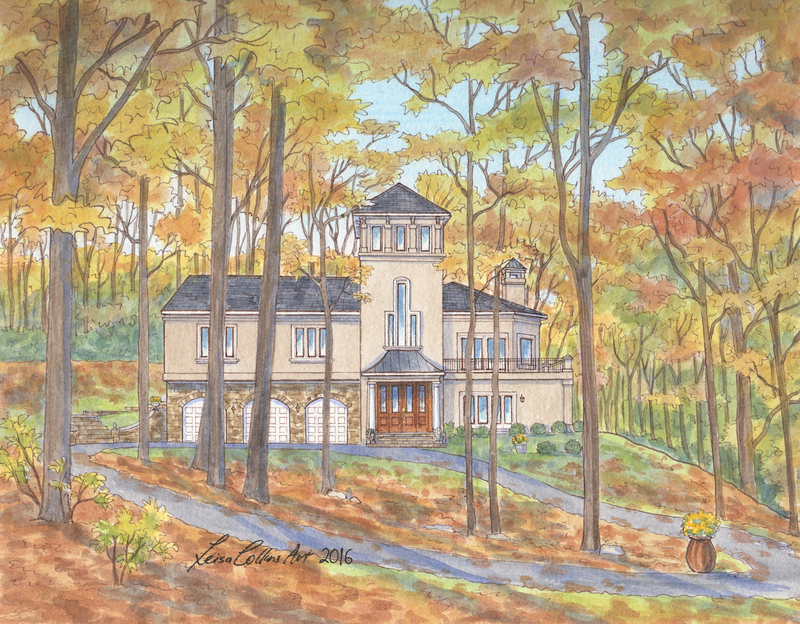 I therefore usually recommend that the size of the painting be large enough to include all of the unique details of the home and surroundings. 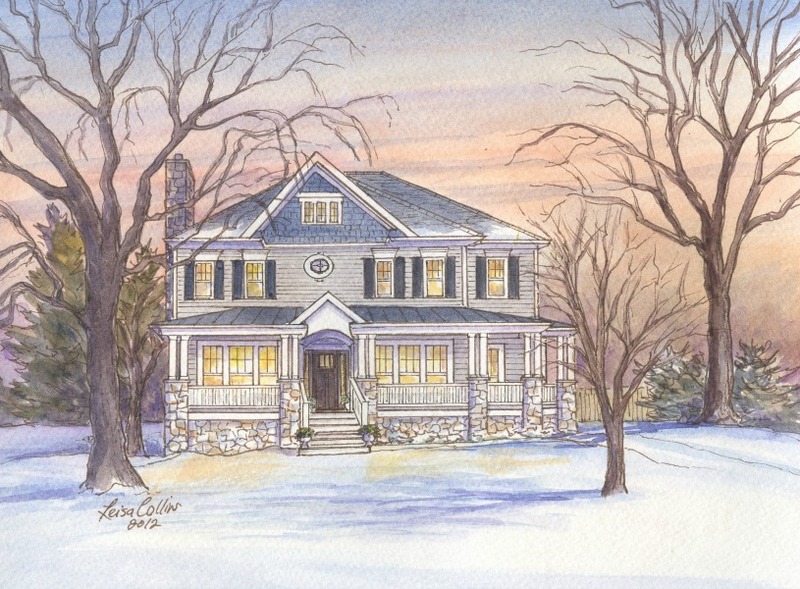 I invite you to browse my Large Homes and Gardens Gallery of original paintings. 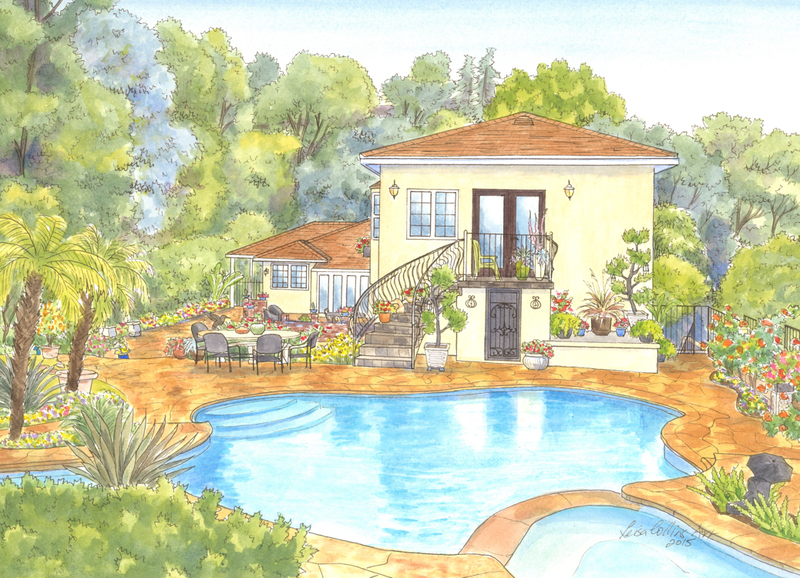 You can click on any image below to enlarge it and view all of the images together as a slideshow gallery. 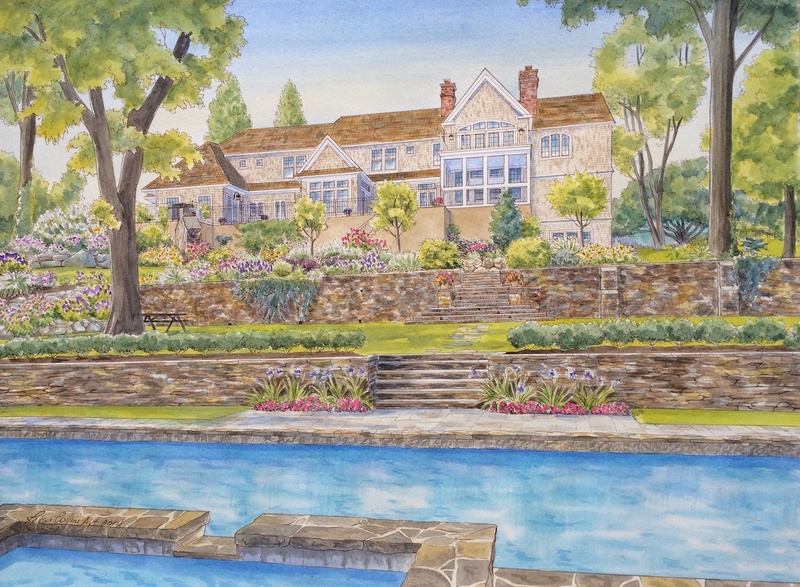 If you are interested in commissioning a painting of your home and/or garden, CLICK HERE to contact the artist. 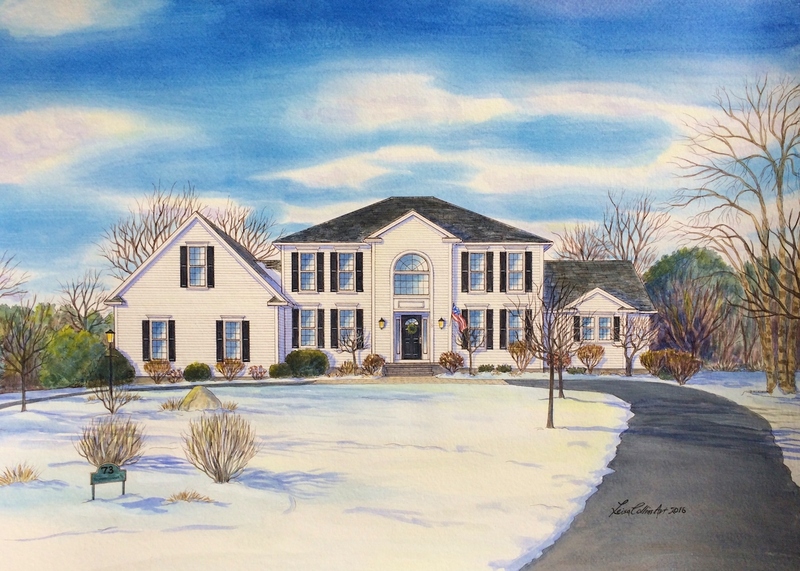 MY COMMISSIONED PAINTINGS ARE 100% QUALITY AND SATISFACTION GUARANTEED! 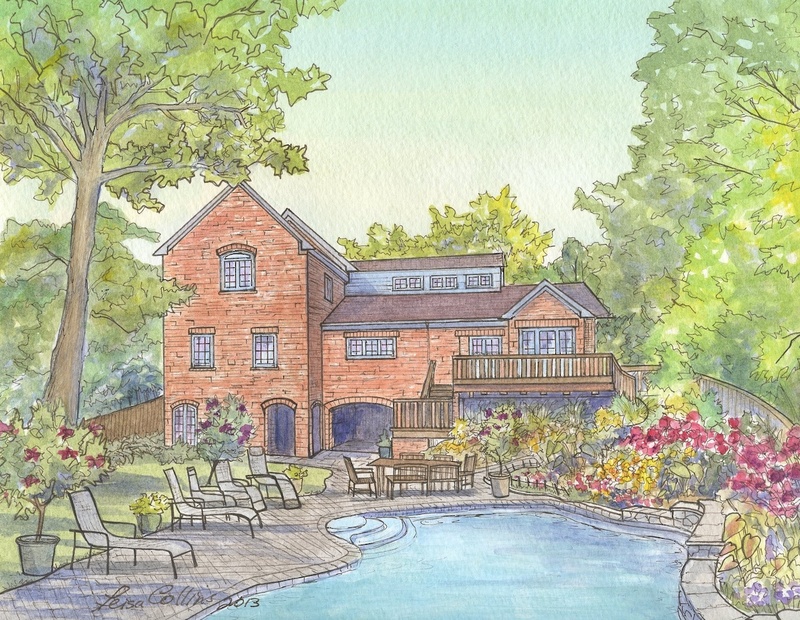 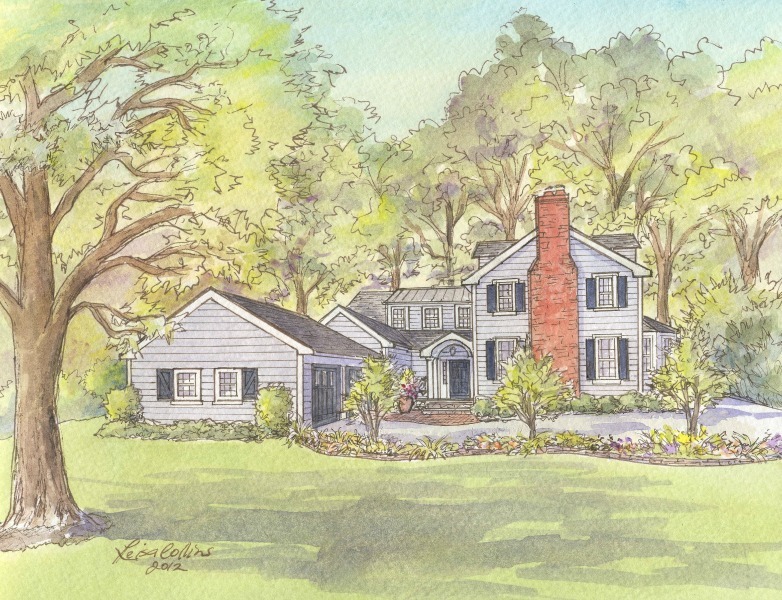 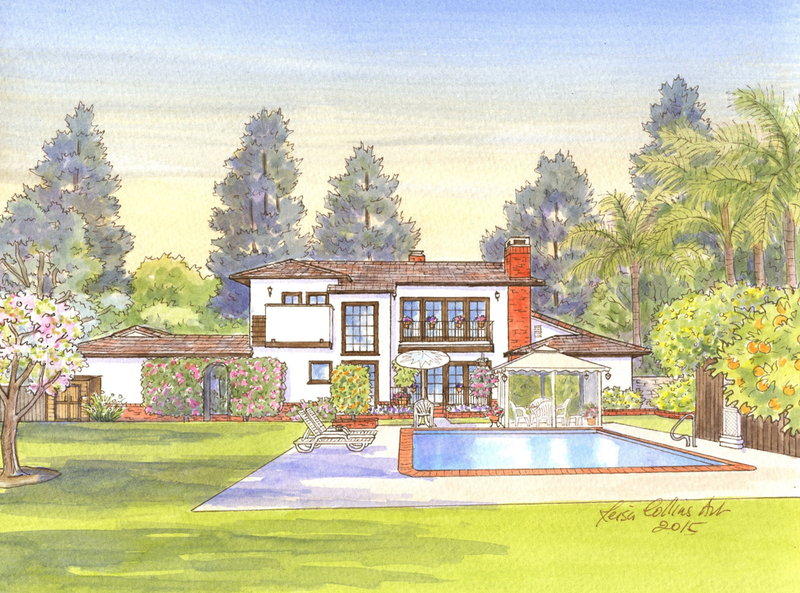 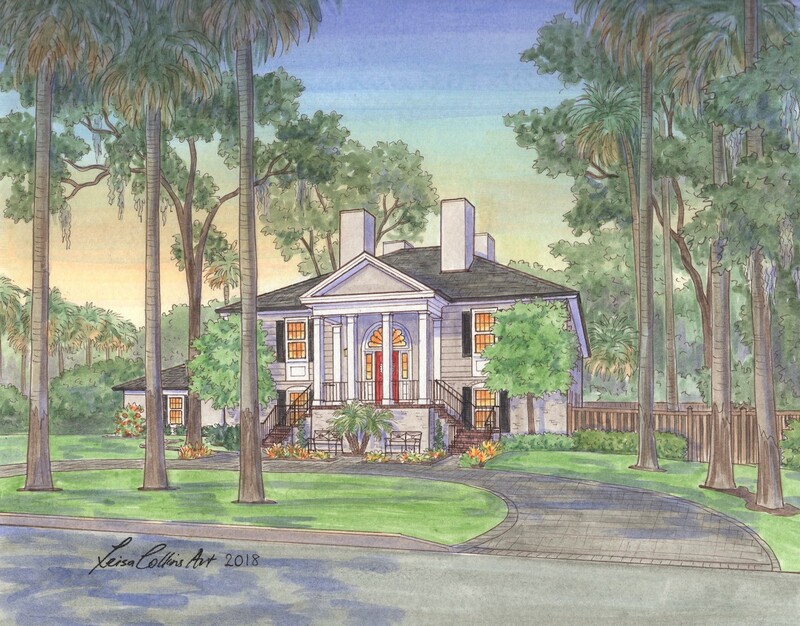 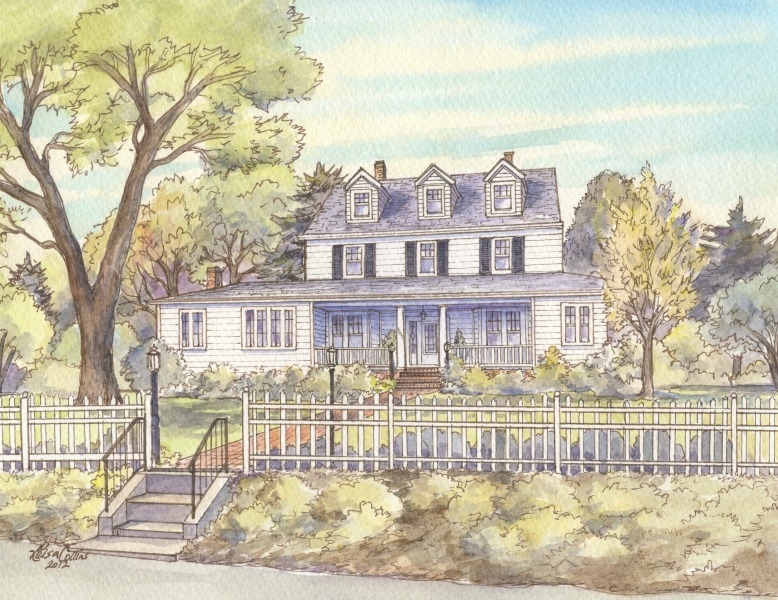 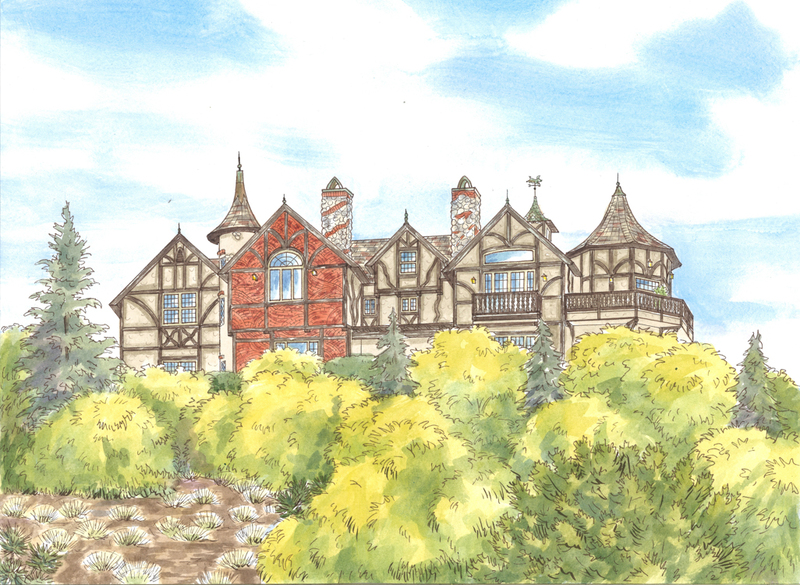 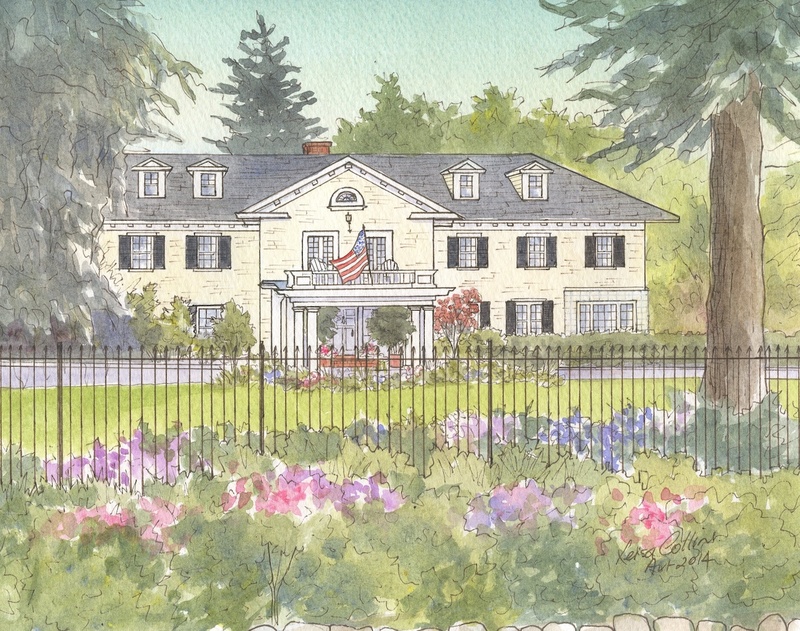 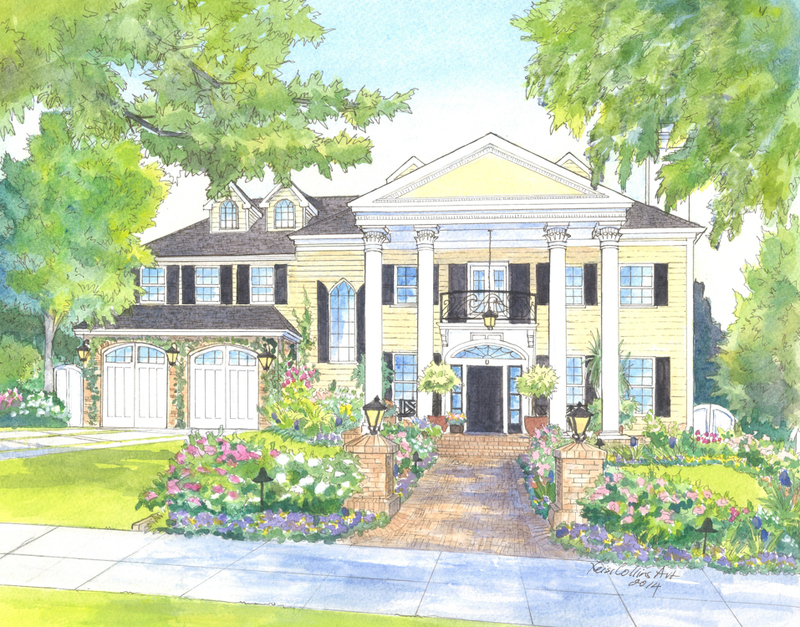 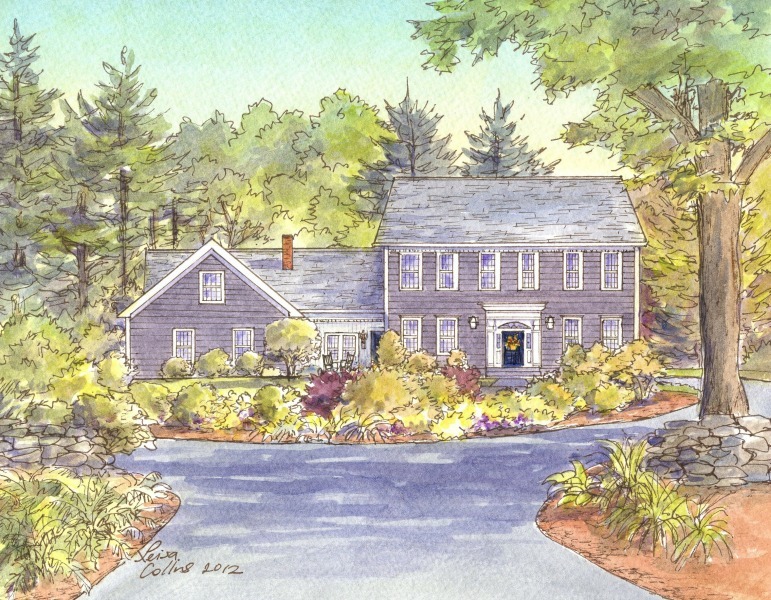 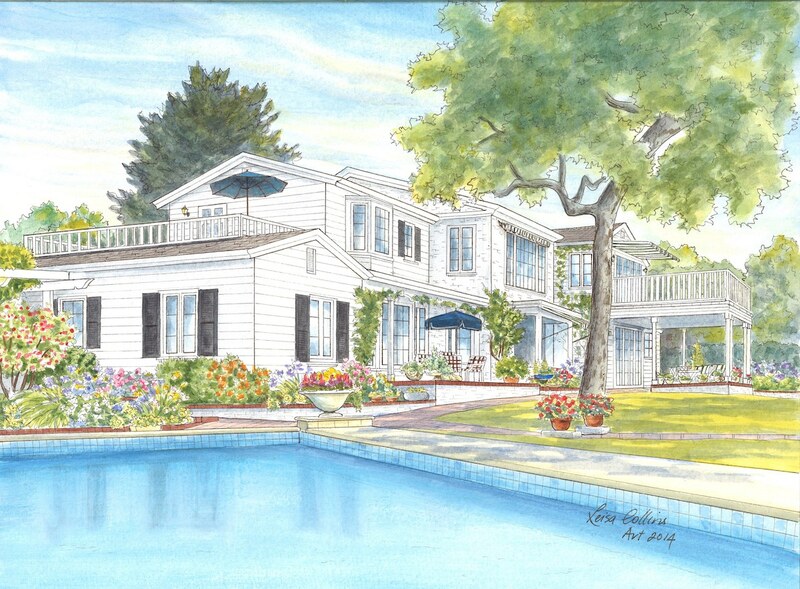 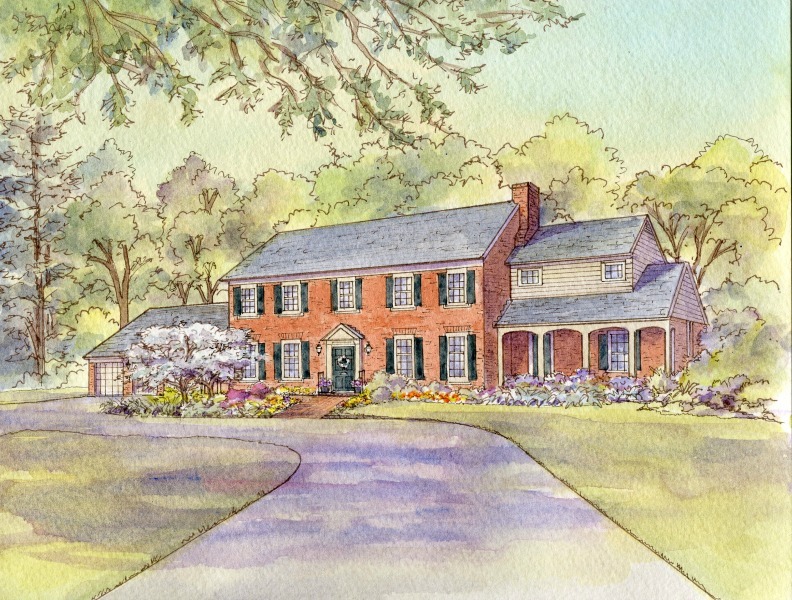 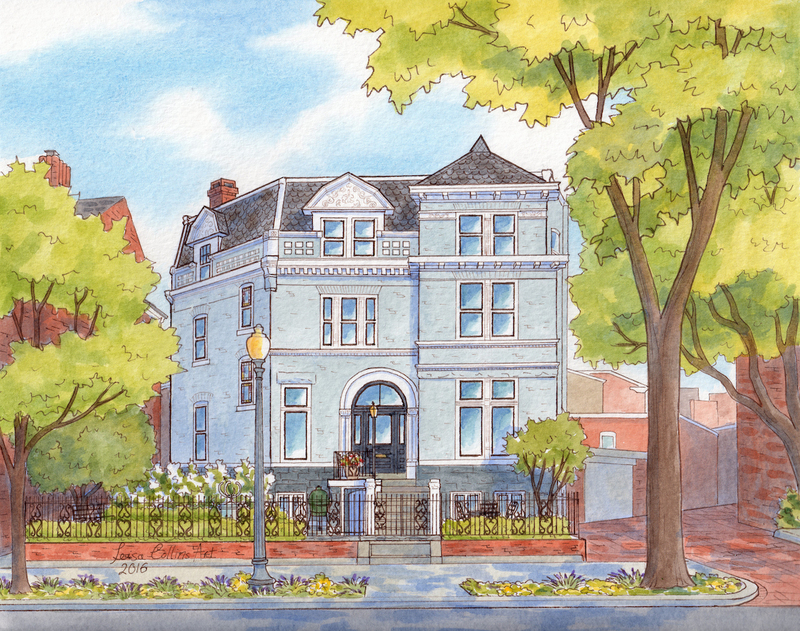 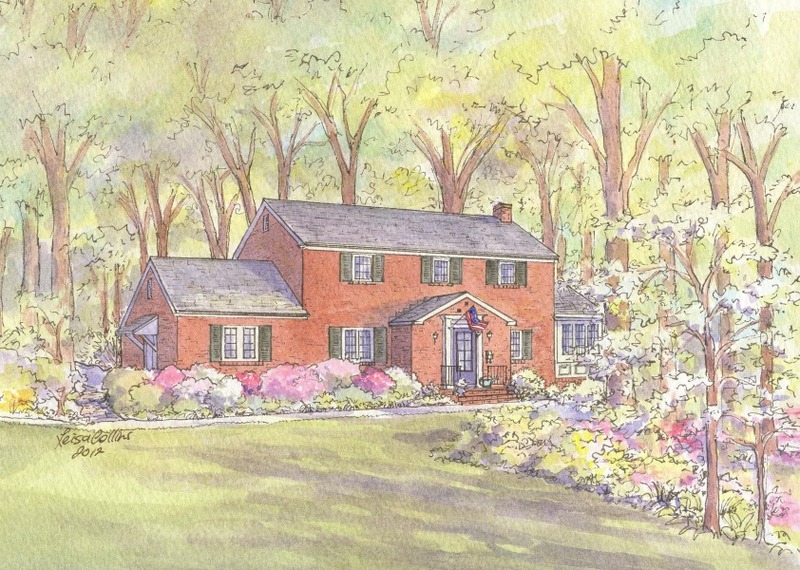 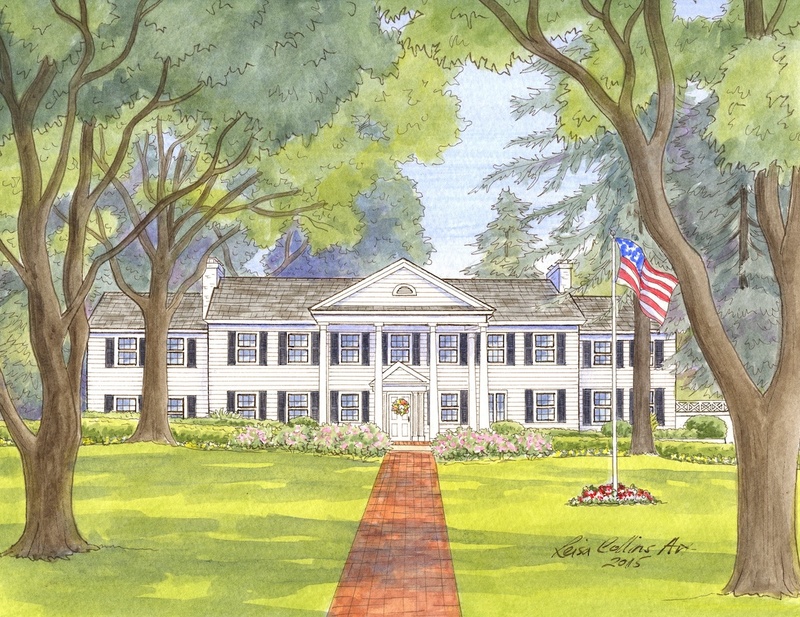 Click the link below to get in touch with me and find out how to get a personalized pen and watercolor house portrait of that special house and garden.